As a fiction editor, I strive to be extremely attentive to the manuscript you’ve spent so much time and effort creating. Writing isn’t easy. Finding someone trustworthy of helping you take it to the next level isn’t either. Editing isn’t just about correcting spelling errors or rewriting a sentence that has an awkward syntax. It’s also helping the author to see any plot holes, characterization, and consistency issues. It’s not only helping to take the manuscript to the next level, but guiding the author to be better at their craft. We all know queries and blurbs are the worst. It can be hard to condense everything into that little bit of space. I will let you know what does or doesn’t work, help you with stakes, and make sure that it’s polished and ready to be sent to agents, or be slapped on the back of your book. Writing a synopsis is hard. I will go through to make sure you have the correct formatting. If it is required to be a certain length, such as 1-2 pages, and you are having a hard time trimming the fat, I will help you streamline it. This also includes checking for sentence syntax and grammar. This critique is two passes. These can be up to 50 words. This can be twitter pitches, elevator pitches, tag lines you’re unsure of. Anything along those lines. If you want more than one pitch critiqued there is an additional $3.00 charge per pitch. i.e. Two pitches – $18.00, three – $21.00 etc. There will be two passes per pitch. Hooking a reader from the first page is a must. I will go through, determine voice, opening sentence, and the over all feel if you’ve started in the correct place. During contest season, first pages are especially important. Up to 500 words. Another important aspect whether you’re trying to land an agent or keep the reader engaged so they continue on. This will determine if you’ve started in the right place, if the story is compelling to keep reading, if it’s clear, if the characters are well rounded, and proof reading if necessary. These are elements you need to hook the reader. Up to 3,000 words. 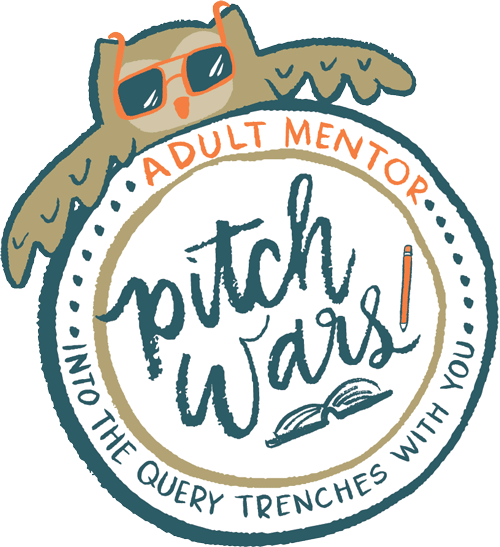 This bundle is for anyone thinking of entering Pitch Wars, Pitch Slam, or any of the various other competitions that require you to submit various elements for consideration. I will critique one pitch, a query, and the first chapter (up to 3,000 words) to help you make it shine before entering. Second pass is $10.00 extra. Plot and characterization are crucial to your novel. A content critique includes notes on plot, characterization, showing vs. telling, necessary vs unnecessary scenes, etc. I’ll offer suggestions on how to improve any issues and strengthen your overall novel. All of my notes are done in track changes and comments in Word. This also includes a 1 to 2 page critique letter. If you wish to add a Skype session, it is $30 per half hour. This package includes paying attention to specific sentence details of your novel. This includes identifying repetitious words, awkward or jumbled sentences, passive phrasing, and fixing any punctuation errors I may find. This should not be confused with copy edits. All of my notes are done in track changes and comments in Word. This is a combination of content and line edits. This package includes a 1 to 2 page editorial letter and 30-minute Skype session to answer any questions or brainstorm about your novel. This is two passes, the first being content and the second being line edits. Is a case of writers block holding you back? Not sure where to take your story? Characters giving you trouble? Just need some motivation? Well then this may be for you. This hourly-based package is to help nurture you as an author. 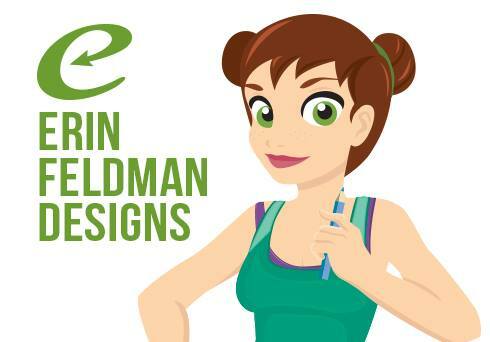 We can brainstorm ideas, or I can help guide you with certain aspects of your writing. This may be for someone who wants to work a few chapters a time, needs someone to bounce ideas off of, get help with a certain aspect of their writing, or is just having problem with a specific aspect of their novel. If you wish me to critique anything for the call it’s $.01 per word. Disclaimer: These edits and critiques are not a promise of publication, nor is it a promise to get a spot in any contest. The writing industry is one of the most subjective professions on the planet. I’m here to help you polish your manuscript by giving you fresh eyes and perspective. I do not edit high/epic fantasy or picture books. Sorry! Reminder: Everything is one pass unless otherwise stated in the description or negotiated in the consultation. All works should be double spaced with one inch margins. Font should be Times New Roman or Courier New, 12 point. The first line of each paragraph should be indented. Docx or Doc file types only. If you want to schedule for a future date, a non-refundable deposit of $50 is required. This will come off the final invoice when edits begin on your manuscript. All payments go through Paypal. Payment plans are available. Email me for details. For all consultation, general inquiries, and quotes please email me at RaulersonEditorial@gmail.com.